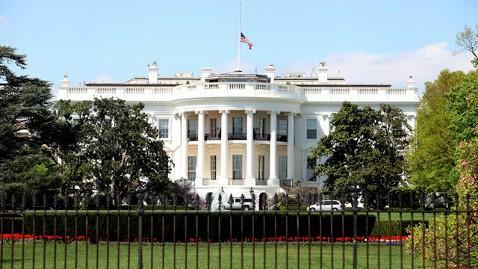 The West Wing of the White House was evacuated early Saturday morning due to an overheated transformer. "Early this morning, an electrical transformer near the West Wing malfunctioned and set off a smoke alarm in the West Wing. The transformer problem was quickly resolved," a White House official told ABC News. "Electricity and personnel access to the West Wing has returned to normal. The First Family was unaffected." U.S. Secret Service told ABC News that at around 7 a.m., someone reported seeing smoke coming from what looked like a mechanical closet in the West Wing of the White House. The D.C. Fire Department later clarified that it was an "odor that smelled like smoke" that was reported. Out of an abundance of caution, the West Wing was evacuated and the D.C. Fire Department was called. A D.C. Fire Department official said that the smell eventually dissipated, and there was no fire.